There days many websites prefer to use email address for login purposes so that customer don't have to remember any additional information to manage an account. But, there are times when some websites do require users to create a username for login purposes. 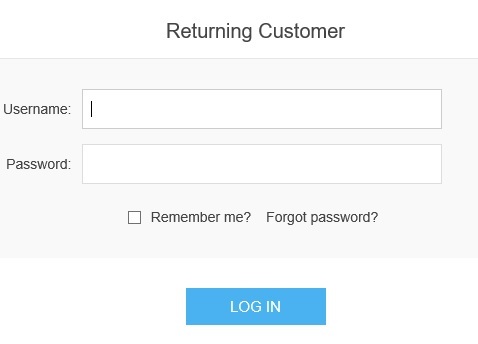 In this whole process, an online user need provide a unique username while creating an account on the website. nopCommerce offer various features for managing customer settings and enabling username is one of them. Today, we will go over the process of enabling username in nopCommerce.